Deadpool’s first cinematic appearance was in X-Men Origins: Wolverine. The problem there, though, was that his mouth was sewn shut, so he couldn’t speak. He was also decapitated in the movie, though a post-credit sequence shows him picking up his head and telling the audience to “Shh.” Ryan Reynolds, who plays the Merc with the Mouth, admitted that it was wrong, so was eager to play him again, this time properly. Thus, the Deadpool movie released shortly before Valentine’s Day, 2016. Deadpool set out to correct the problems with the character in X-Men Origins: Wolverine. Where the character had his mouth sewn shut previously, this time around, he talks non-stop, to the point of providing narration even into the post-credit sequence. The core plot hinges around Wade Wilson, Mr. Pool himself, trying to get the experiment that turned his Ryan Reynolds good looks into something that repulses people reversed. The man responsible, Francis, credited as Ajax*, played by Ed Skrein, provided the treatment that halted the spread of cancer through Wilson’s body, but didn’t remove it. 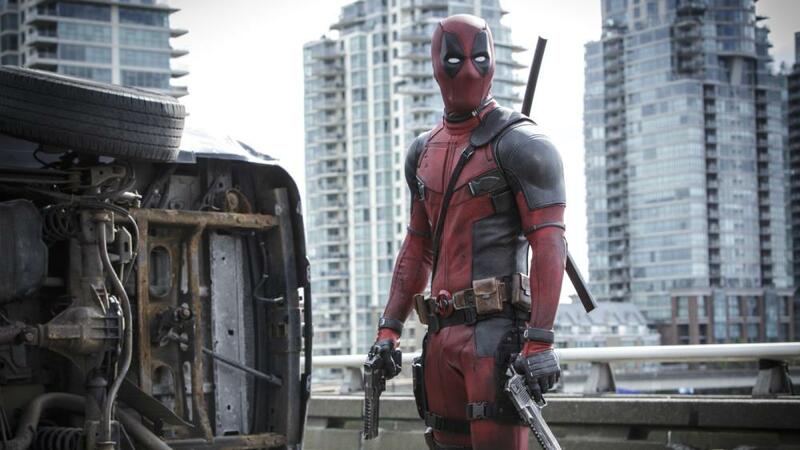 Deadpool is an origins movie, though the character’s background isn’t as well-known as Superman’s or Spider-Man’s. 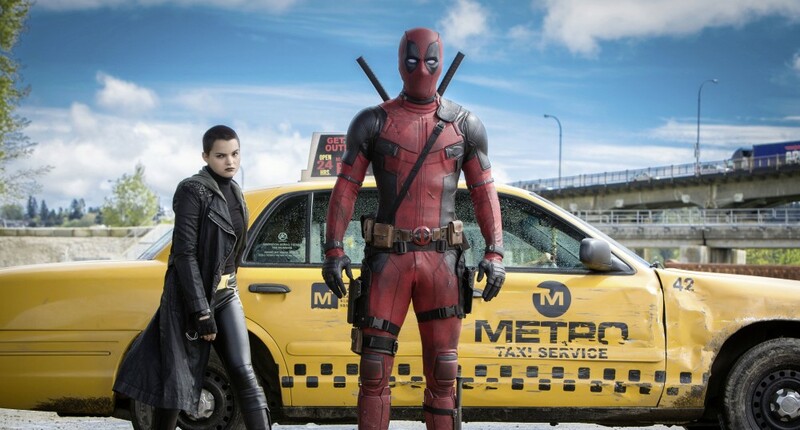 The movie retells Deadpool’s background. However, remember that cinematic superhero universes are a thing. The movie isn’t accurate, but given it’s Wade narrating it and he believes he’s a comic book and, for the film, a superhero movie character, variances are allowed. 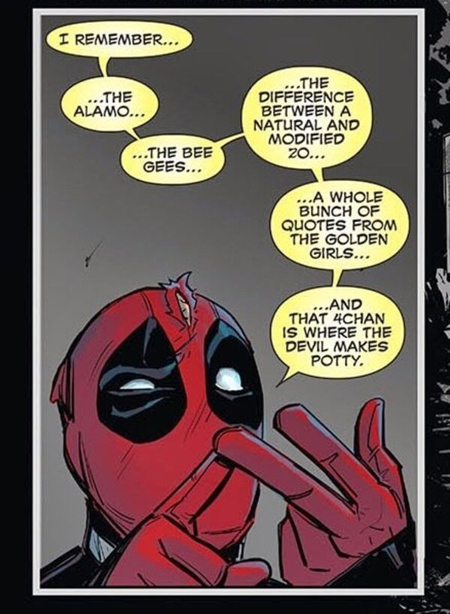 Deadpool is structured much like a comic book. The opening shot, as mentioned above, acts as the two-page splash. Flashbacks fill in details. Narration adds extra information. The opening splash is revisited several times, once in the regular narrative flow, and at least once with a flashback.